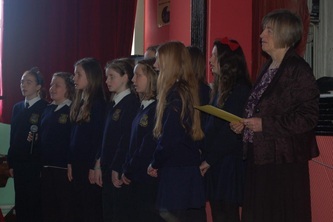 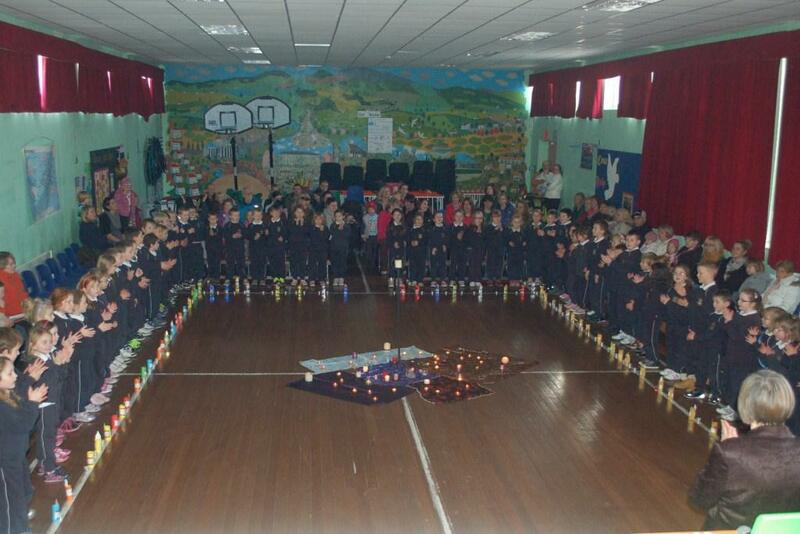 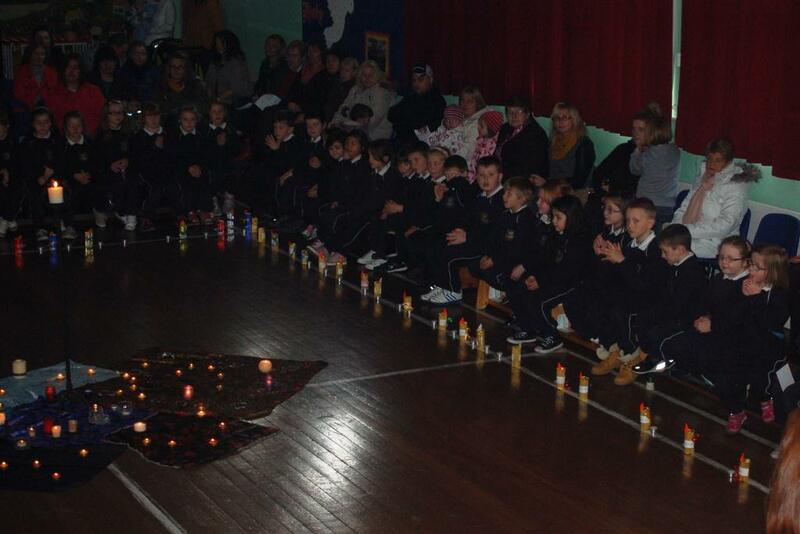 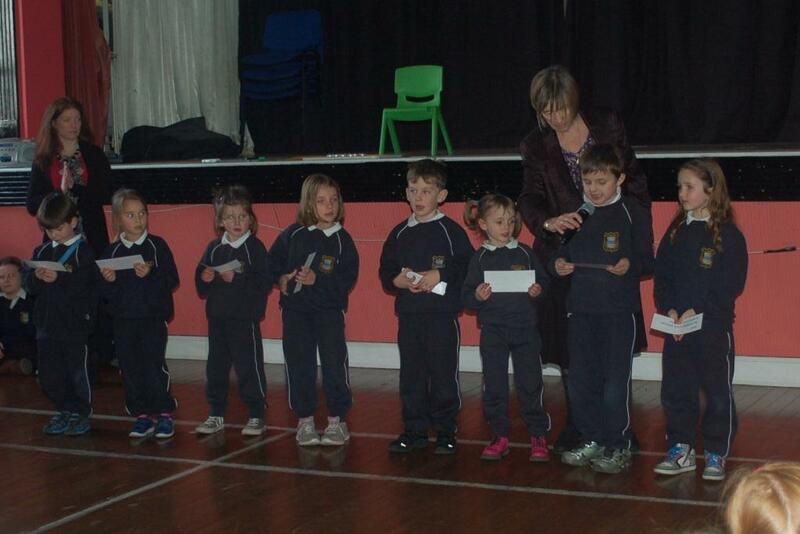 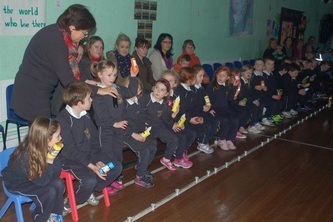 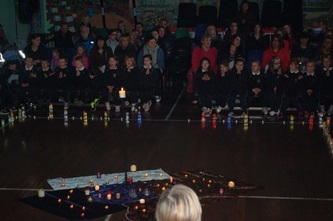 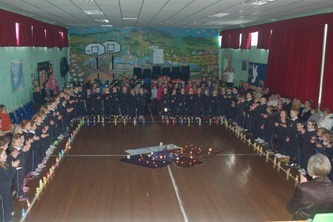 On Tuesday 19th November, all the Senior Infants had a prayer service. They invited their parents and grandparents to join them in the Halla for the occasion. It was a very special time in their school year.